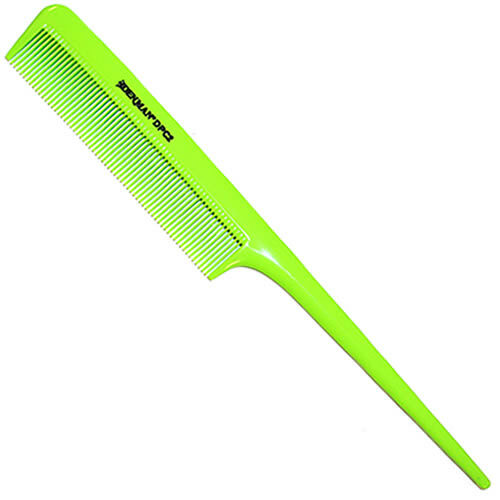 Professional and attractive, high-quality tail comb from Denman. 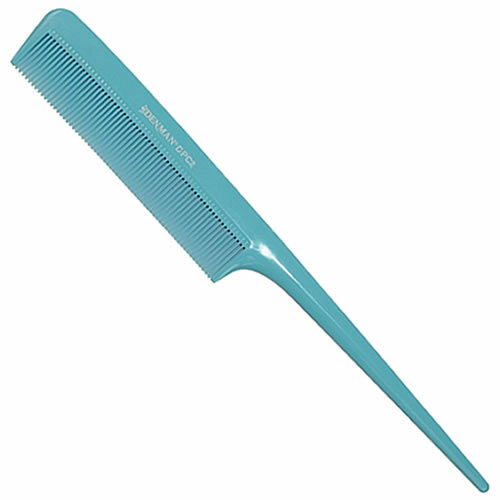 The Denman Precision DPC2 Tail Comb is made from high-quality plastic, that's been tempered to be heat, chemical and impact resistant. 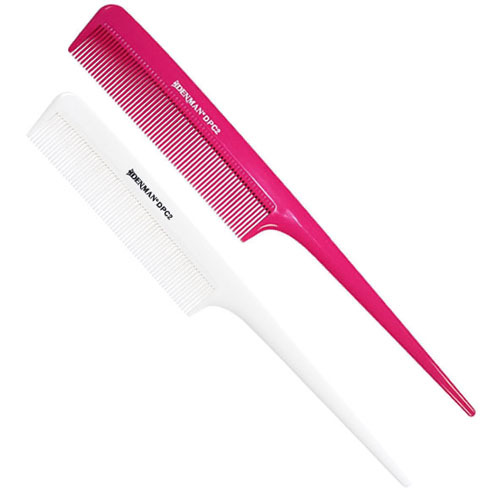 It's great for damage-free combing because of its ultra-smooth finish and is perfect for use during colouring processes or creating up-do styles as well as for parting and sectioning hair. 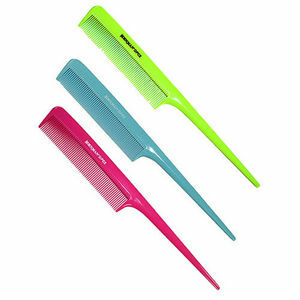 Available in light, aqua Blue, Lime Green or eye-catching, bright Pink. 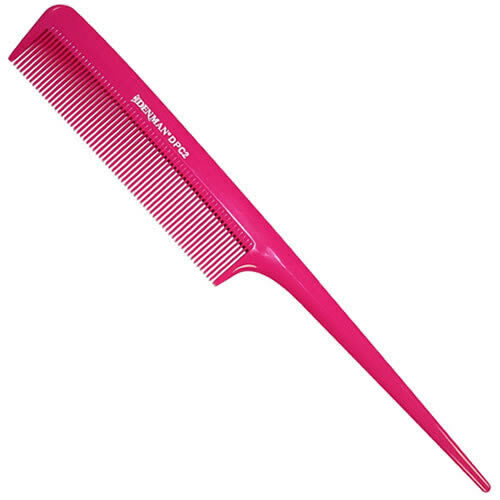 £2.09 (inc. VAT) Why no VAT? We're a trade wholesaler and quote our prices without VAT to help our VAT-registered customers understand the true cost of a purchase.